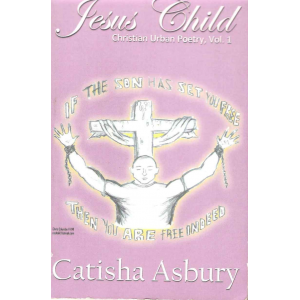 Catisha Asbury has been writing poetry since her youth. 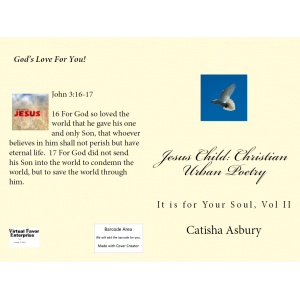 In the last several years, her poetry gift has been expressed to encourage and strengten others in their Christian faith. 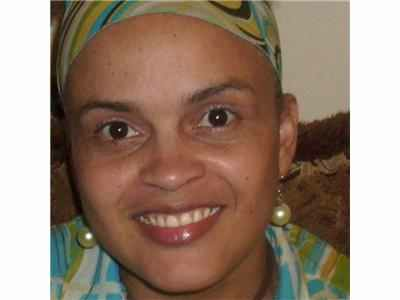 Besides working with youth for several years both professionally and in ministry, she considers herself a mentor to this generation.